Cincinnati Choral Events featuring the Cincinnati Men’s Chorus. See one of our three seasonal concerts or other community performance through out the year. 2019 marks the 50th anniversary of the Stonewall Riots - the demonstration that ignited the modern-day LGBTQ+ Civil Rights Movement. The CMC will be performing a new piece commissioned by a number of Gay and Lesbian choruses from across the country, Stonewall50, for the first half of our show. The second will be focused on Transformation by elevating music and voices from the Trans community on our stage. 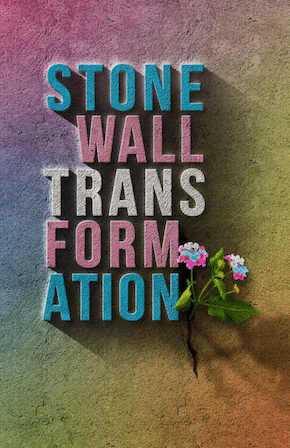 The riots at Stonewall began with bravery and resistance from Trans women of color. Join us as we honor their memory and the continued fight for equality and justice for all. Tickets: This concert is offered at no cost as a gift to our community and patrons.